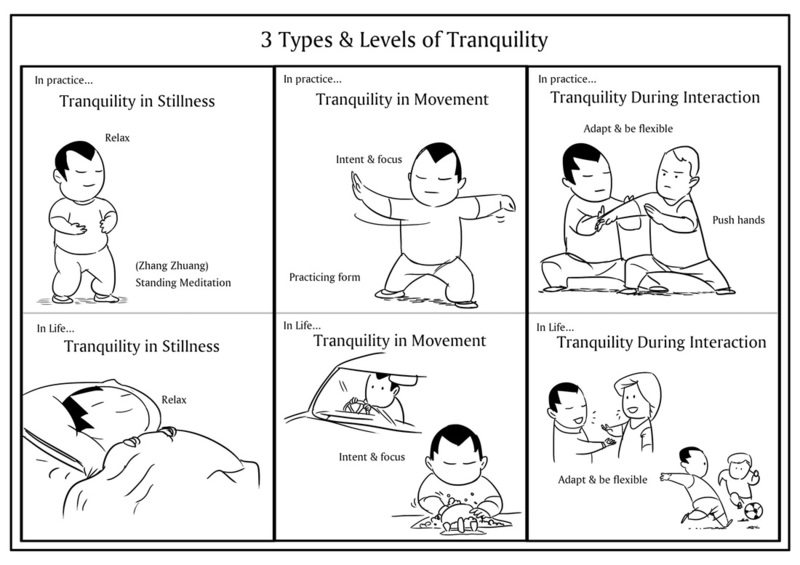 I've been reading the Tao Te Ching; a scripture written by an ancient philosopher Lao Zi. 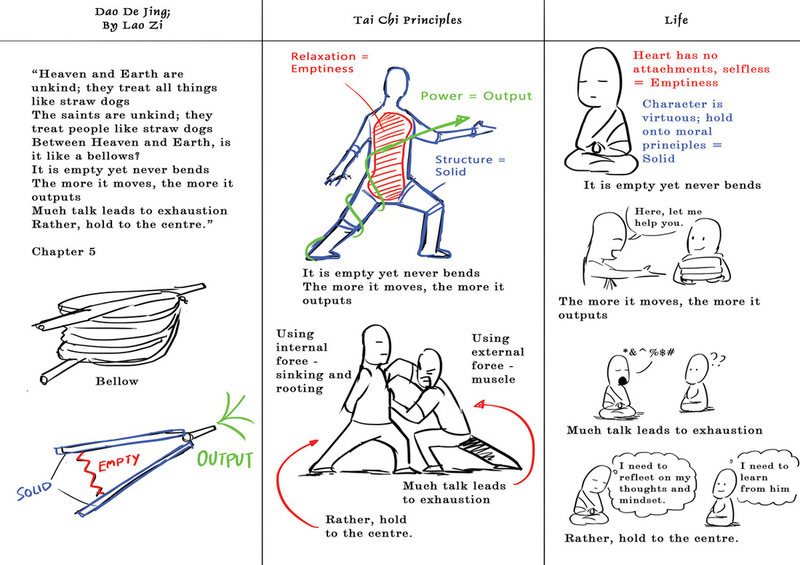 The essence between Tao and tai chi is no different. 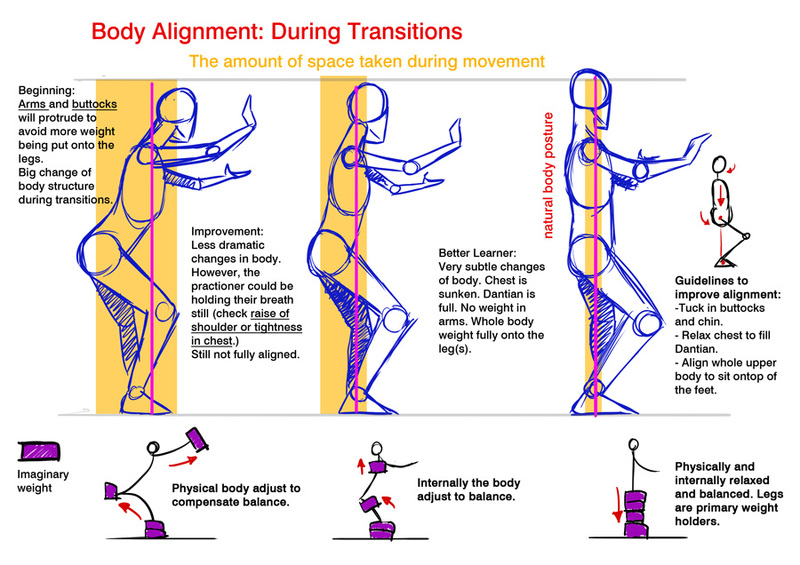 To clarify what I meant by "body alignment during transitions" is when we're stepping out, shifting weight or stablizing our weight, our body alignment will change during these transitions. 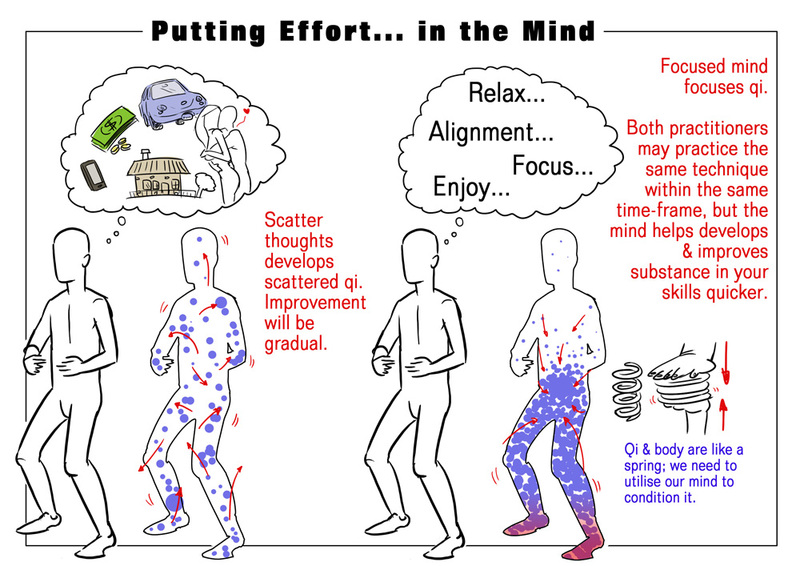 For a beginner to take on to the next stage of practice, they will have to be mindful of how their body acts during transitions. 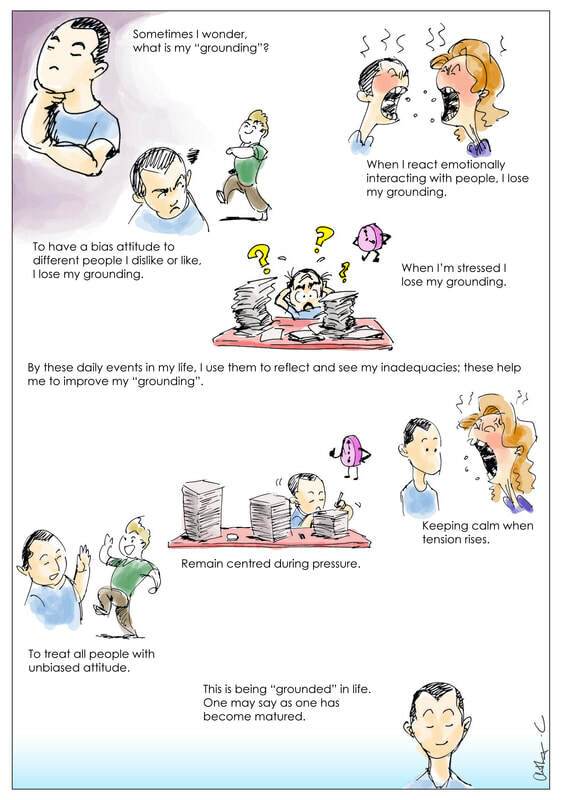 At my current stage of practice, this is what I have experience and hope to share it with everyone. Merry Christmas! 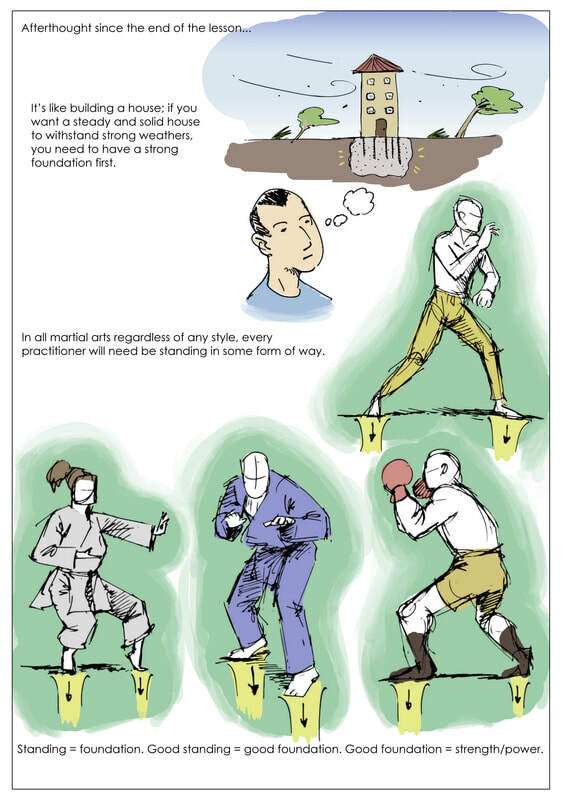 3) Train the body rather than the technique - practice tai chi according to your own standards and not to go low stance if the principles of tai chi are lost. 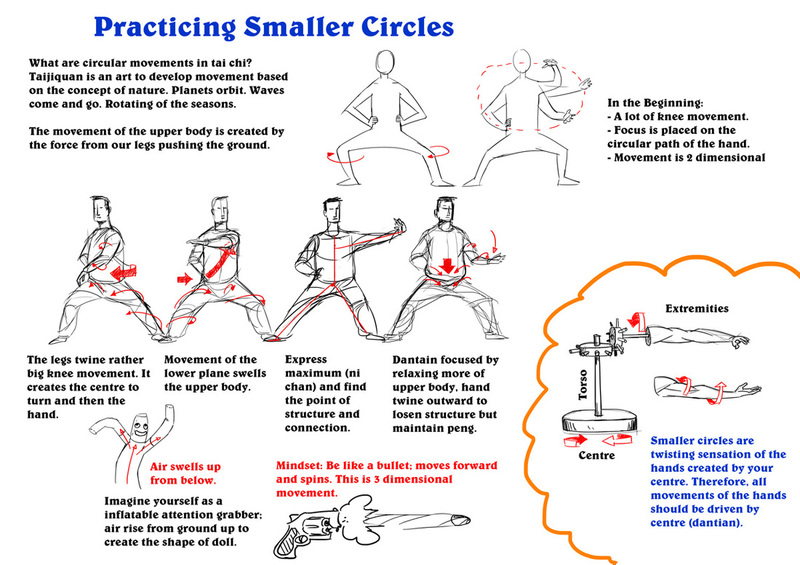 Fundamental practice of tai chi practioners. Another blog on my process. 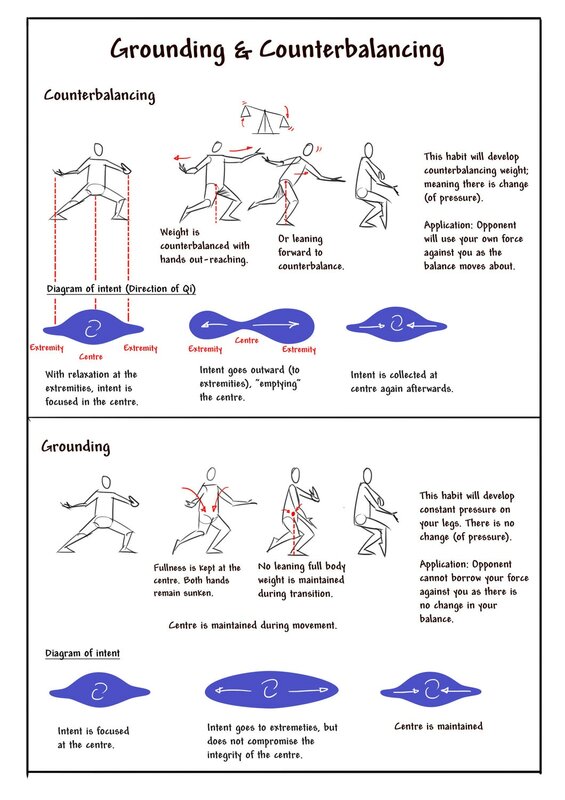 This is to show the pressure of the feet during a weight transfer movement. 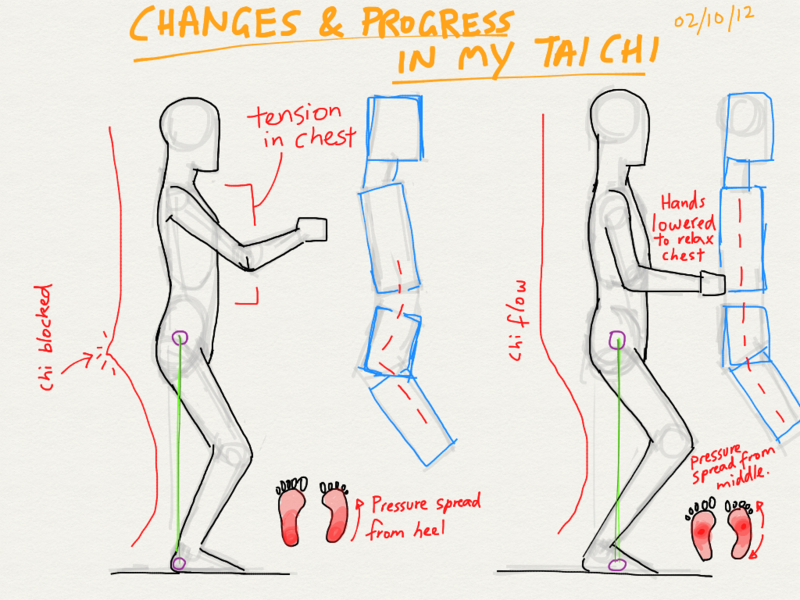 Another blog on my tai chi progress. Again, nothing that I'm mentioning here is definite, but just sharing my experience as I learn. Enjoy! 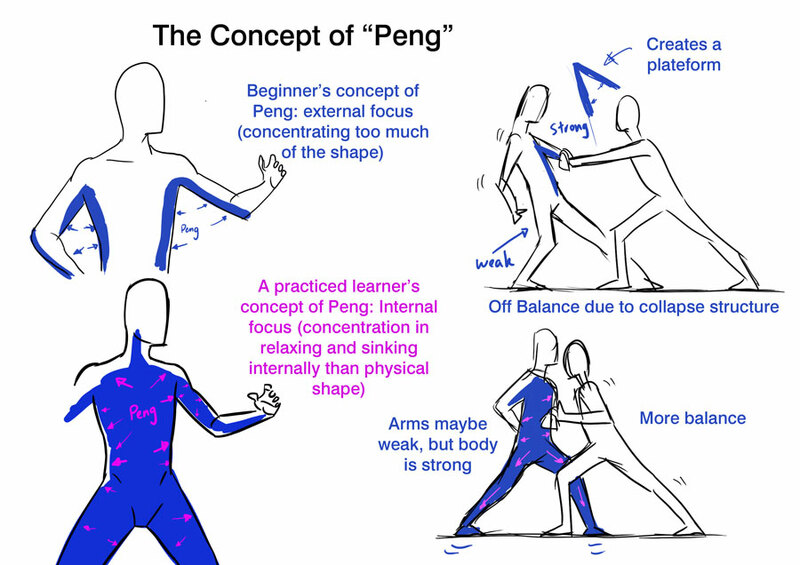 This is the latest discovery in my Chen tai chi training. I've put a date here so I know my progress and some information which I upload may not be the right theories/ ideas. 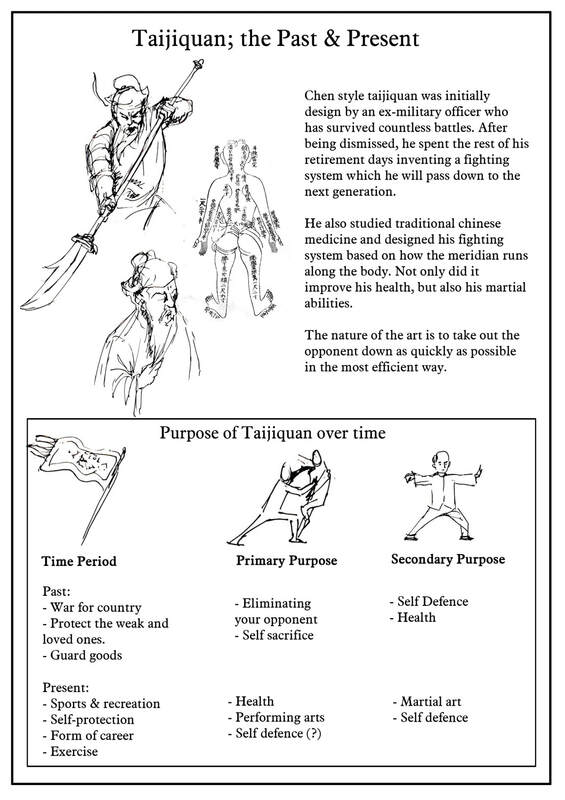 But I treat this like a learning process and uploading my knowledge here is my motivation for myself and other tai chi practioners. 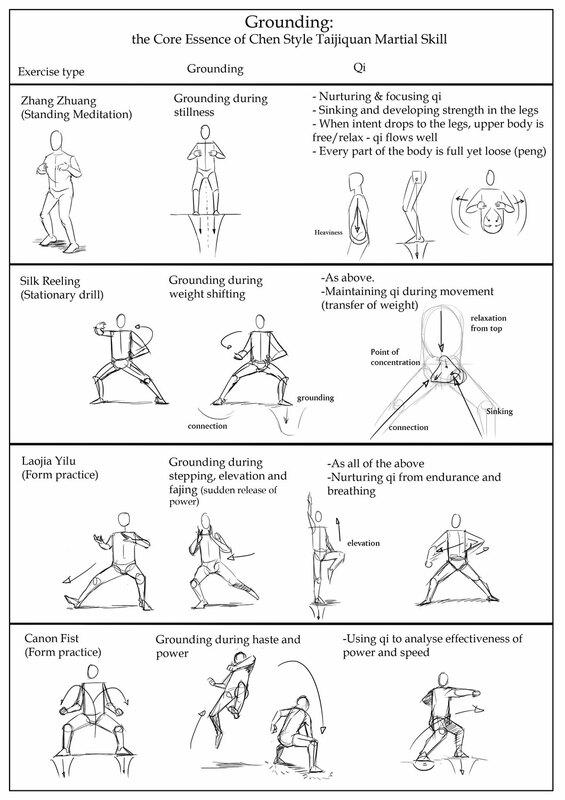 Turning of the waist from left to right and shifting of weights in the legs rely on kua being relaxed and loose. 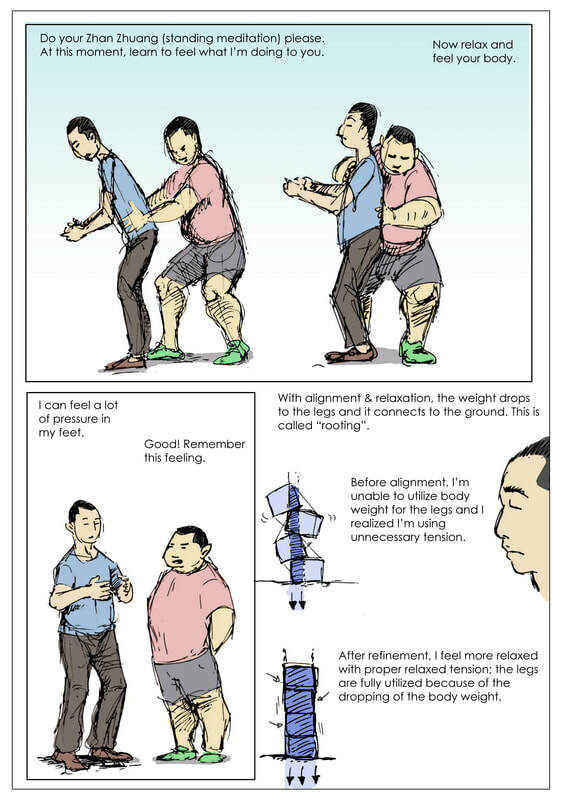 When the kua is relaxed, the weight burden on legs increases. 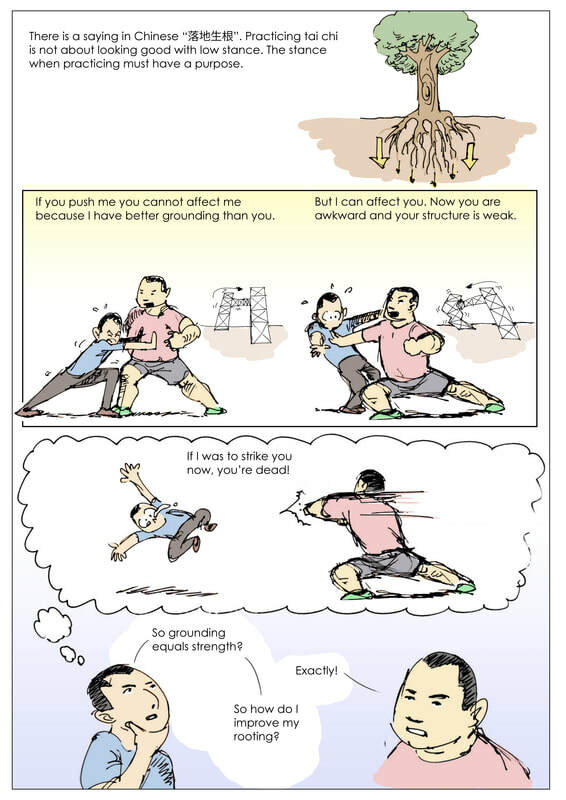 If legs are not strong enough, the kua will tighten. 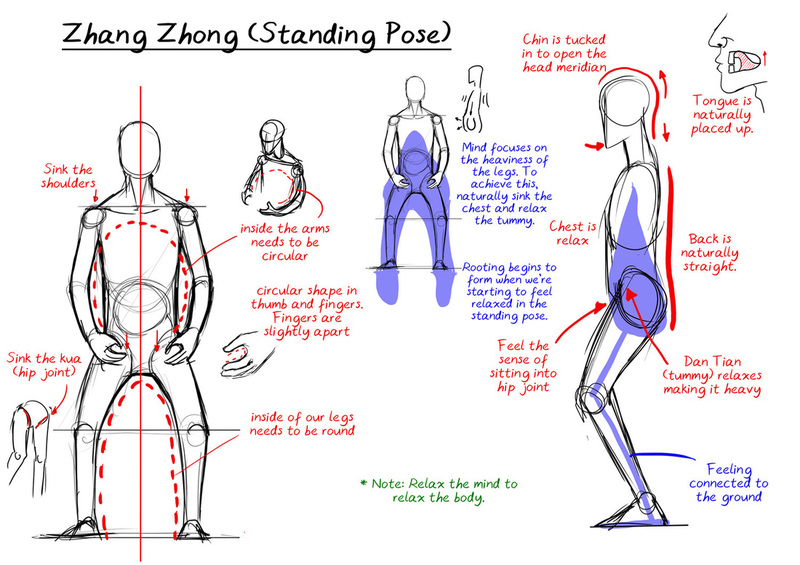 As a result, knee extend over the toes, abdominals and chest stick out, and the body leaning backwards. Relaxed kua + smooth turning of waist = smooth weight transferring. 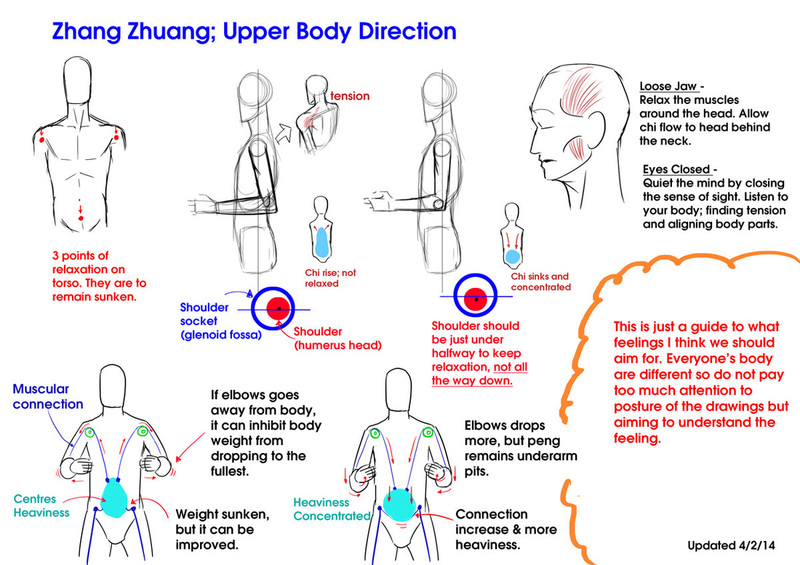 From this, upper body is able to realize lightness or solidity. 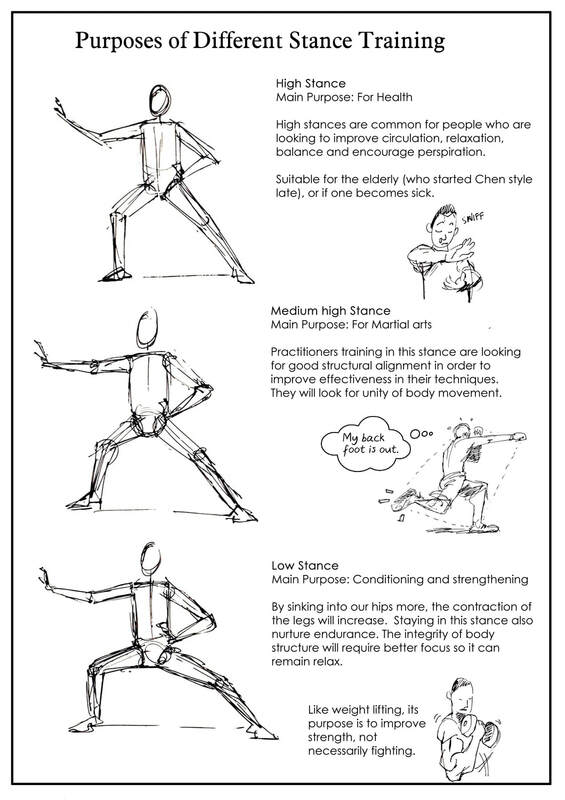 The shape of the legs when in a stance. 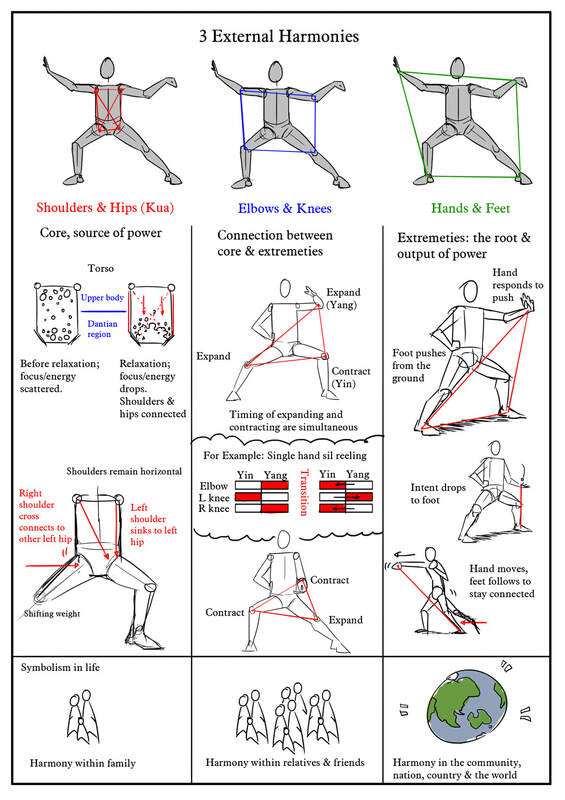 The overall look of the stance (from pelvis downward) should be like an up-side-down ‘U’ and not like a ‘V’ shape. Muscles in the inner thigh have the feeling of slightly pushing outward. The dang should be light, flexible and relaxed. 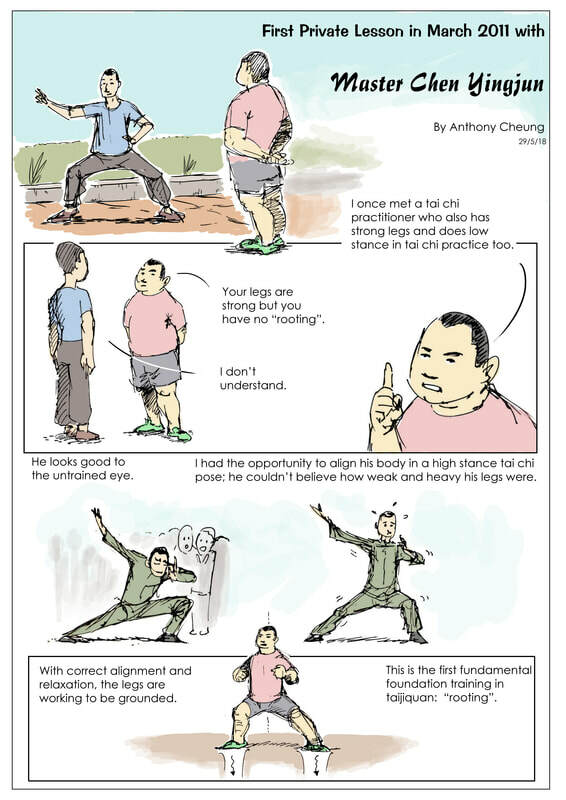 Collapsing dang: when buttocks drop below level of knees. The angle of bent legs should not be less than 90 degrees. Keeping the dang rounded and opened increases strength in the legs.